Finance Minister Asad Umar says the government will make its best efforts to develop economic consensus beyond party politics for progress and prosperity of the country. 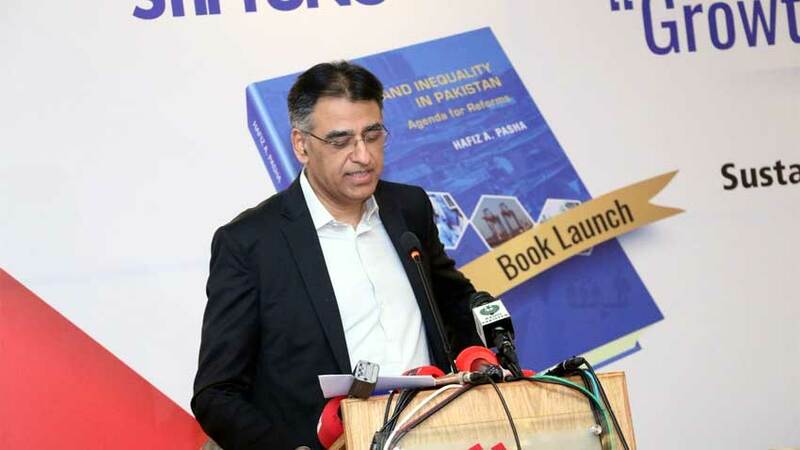 He was addressing a Pre-budget Consultation and launching ceremony of a book titled "Growth and Inequality in Pakistan," authored by former Finance Minister Hafeez Pasha, in Islamabad this afternoon. 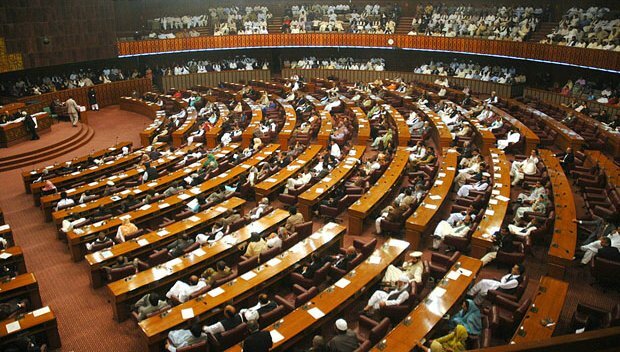 The Finance Minister said parliamentary standing committees are the best fora to prepare medium-term framework for introducing economic reforms. Asad Umar said he has prepared a draft of reforms, which will be shared with the Standing Committee of the National Assembly on Finance on Thursday. He was of the view that political confrontation dents economy. However, proceeding against crime for establishing rule of law cannot be suspended for the sake of economic consensus. 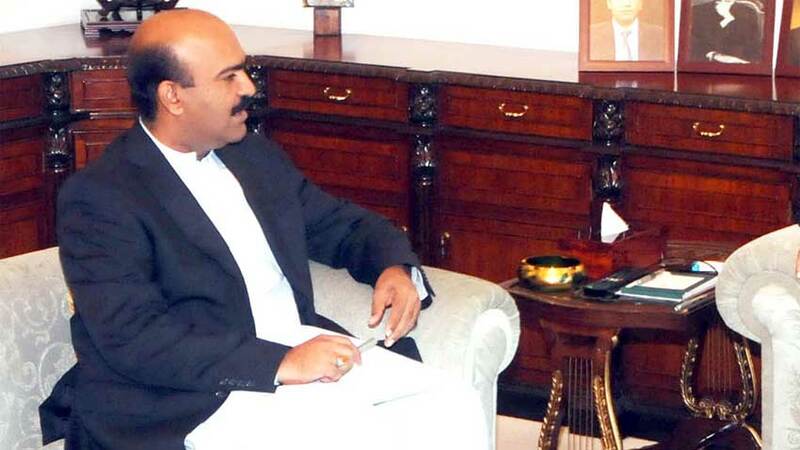 He expressed the confidence that rule of law will rather help boost economy in the country. The Finance Minister said former PML-N government made jugglery with economic figures, and the same has been exposed by independent economists like Dr. Hafiz Pasha in their articles. 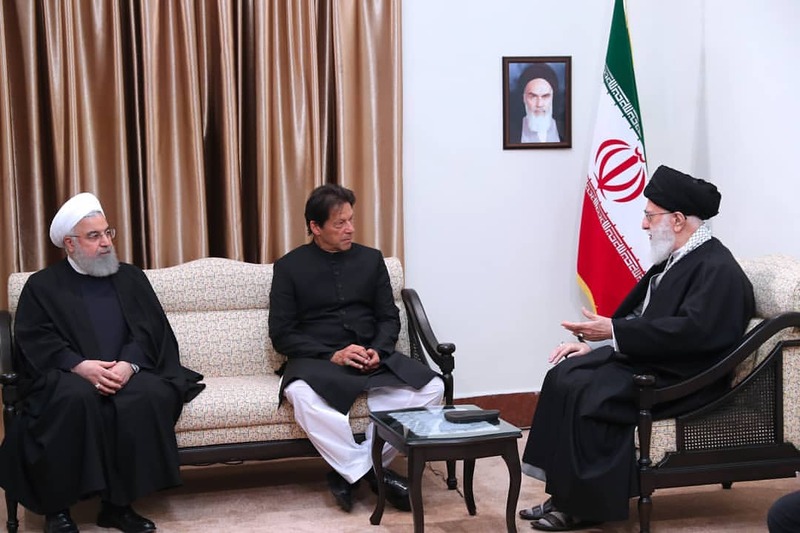 He said economic growth rate will get increased, but immediately after taking over the charge of affairs, the government had to face serious challenges of low central bank reserves and huge current account deficit. 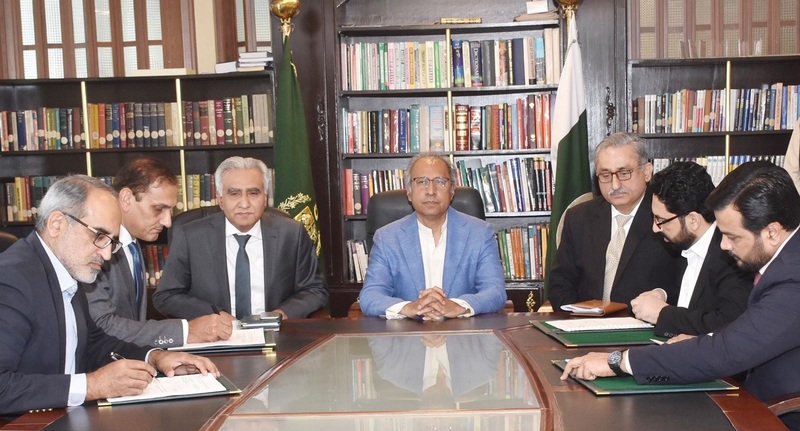 Endorsing reforms proposed by Dr. Hafeez Pasha for economic uplift of the country, Finance Minister said almost all the suggestions presented by the renowned economist are part of the government's agenda. He supported the proposals of reducing withholding taxes, reforms in capital gain tax, and introduction of wealth tax and inheritance tax. Speaking on the occasion, Advisor on Commerce, Abdul Razzak Dawood said Pakistan is going to sign a much better-negotiated Free Trade Agreement with China soon as trade balance is already in favour of China. He said the previous PML-N government had not negotiated it on better terms. 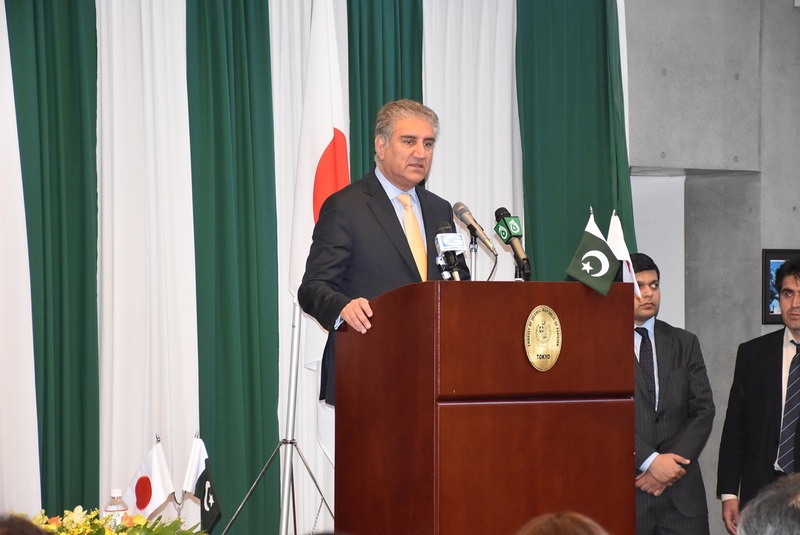 He said FTA with Indonesia will also be improved in favour of Pakistan. He said Pakistan will have duty free access to Indonesia on twenty items. 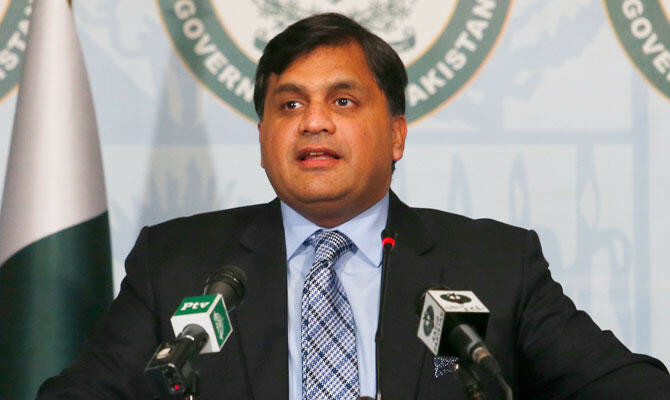 The Advisor said Pakistan will get market access to ASEAN countries. 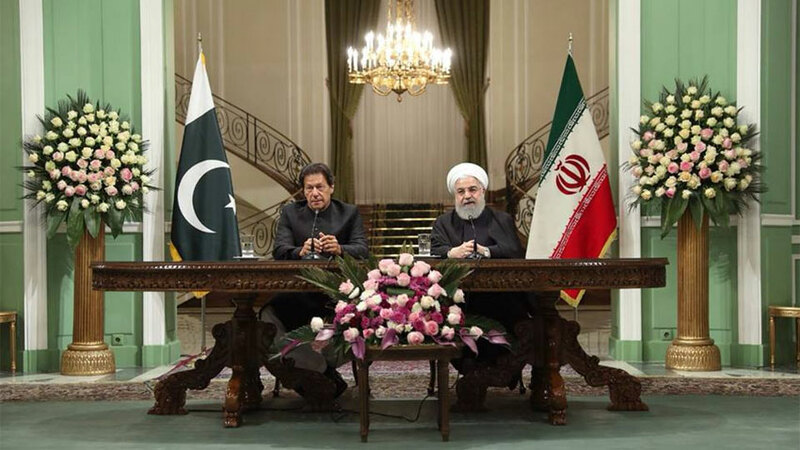 Abdul Razzak Dawood said industry and trade policies are being improved and financing will be arranged for industries, instead of offering them subsidies. Addressing the event, Minister of State for Revenue Hammad Azhar said Federal Board of Revenue is being reformed by introducing technology. He said link between taxpayer and the tax collector will be minimized to improve efficiency of the organization. He said data is being integrated by various government departments for this purpose. The Minister said the process of tax payment will also be simplified through new laws. Earlier, highlighting key features of his book, Dr. Hafeez Pasha said the book provides timely guidance to improve national economy, and his ten-point economic agenda can serve well in this regard. He suggested introduction of inheritance tax on the pattern of Turkey and additional tax beyond a certain level of return on the equity like Bangladesh. 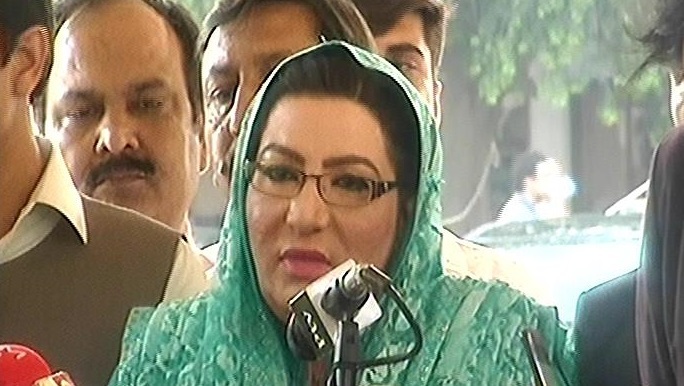 Other speakers including Parliamentary Secretary for Commerce Shandana Gulzar, PML-N leader Romina Khurshid, Chairperson National Commission on the Status of Women Khawar Mumtaz, Lt. General (retired) Talat Masood, and intellectual Haris Khalique also addressed the event and presented their proposals to improve economy of the country.